MASLAN is a belgian dj from Brussels. 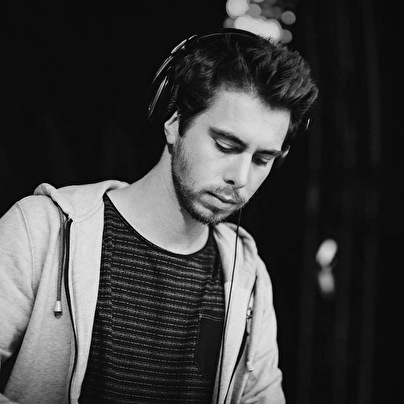 Born in 1992 He has a passion for house music in general (Deep-House / Tech-House / Nu disco / Techno / etc.). Nowadays, he has nearly played in all big clubs of Brussels and its surroundings such as the famous club named "bloody louis" which is one of the biggest club of Belgium where superstars Djs such as Tchami, Amine Edge, The Martinez Brothers etc have played. He has also played many times in the Great You Night Club or in the Fuse nightclub where huge names such as Nina Kraviz, Dixon, Maceo Plex etc have already been invited. he is now resident in the club "Knokke-out" with his monthly open air party called lost. in 2015 he became resident of the No Man's World Festival where he has shared the decks with international guests such as Pleasurekraft or Redondo. From 2012 till 2014 he played in duo under the name Dandy Fellows. each month they were releasing podcasts called "Belgian Lounge Music" on youtube and soundcloud. In 2015 he has been invited by the "Modjo" nightclub in Saint Barthelemy (Caribbean) twice over the year as Belgian guest to share the decks with famous dj's such as Marcos Carnaval & Jellybean Benitez from New York. Finally, in 2016 he moved to the usa for 6 months where he had the chance to perform in various clubs in Florida.